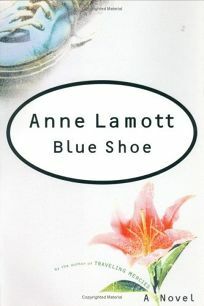 Forecast:Lamott is better known as a bestselling writer of memoirs and nonfiction than as a novelist, but Blue Shoe —a featured selection of the Doubleday Book Club and BOMC, and an alternate selection of the Literary Guild—is poised to even the score. The writer's many devoted fans are sure to pack her readings on a 10-city author tour. Audio rights to Brilliance Audio; foreign rights sold in Germany and Greece.